Abstract horse racing logo template. Horse racing logo template. vector racer or rearing mustang and running stallion head for equine sport races or rides and equestrian contest. Fish abstract logo template. 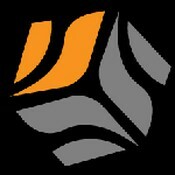 Sea vector icon. Seafood and fishing concept. creative letter M Abstract business logo design template. Fish abstract logo template. abstract Seafood and fishing concept.